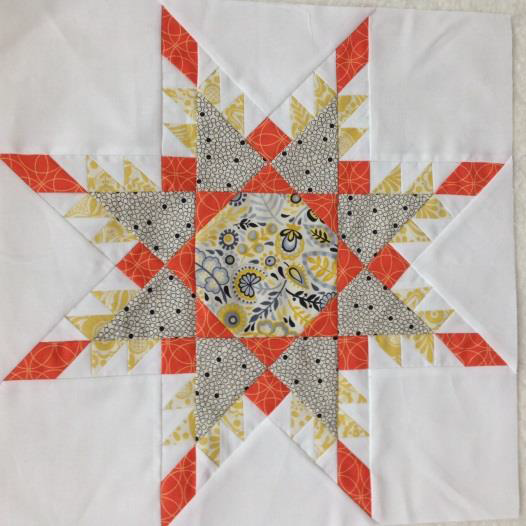 This traditional quilt block can be a challenge (and therefore maybe not suitable for a beginner). However, we are going to break it down into sections for ease of piecing. Can be made scrappy or just two colours.